Xavier Mah: It is all about choice! Choosing the right personal care product is as important as how you lead your life. Believe it or not these products can actually determine your very existence, the state of your health and help promote healthy living. Life Regen is introducing FύGen to Malaysians so the consumers understand the importance of living a life free of toxic chemicals that are found in the products we use daily. 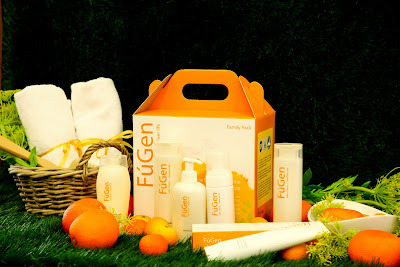 FύGen’s six new products comprise shampoo, body wash, cleanser, moisturiser, hand wash and toothpaste. LUSCIOUS – a natural citrus healthy scalp shampoo recommended for itchy scalp and combat dandruff. It is suitable for all age groups, even newborns and for all hair types. REVIVE – a natural citrus antioxidant body wash that’s gentle with antioxidant enriched formulation that gives extra benefits to those with skin problems and allergies. Suitable for all age groups. RADIANT – a natural citrus antioxidant facial cleanser made from botanical ingredients rich in healthy aging combating properties. 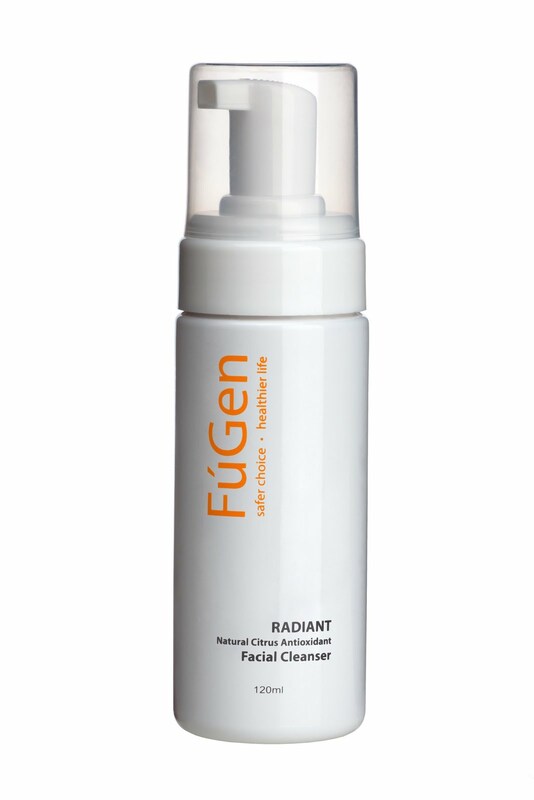 Radiant also helps to smoothened fine lines and wrinkles. 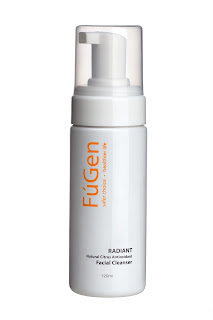 Its dry cleansing foam helps reduce acne and regulates and maintains skin natural moisture balance. Suitable for all age groups. HYDRATE – a natural citrus skin protection moisturiser suitable for dry and scaly skin, and skin damaged from overexposure to the sun. 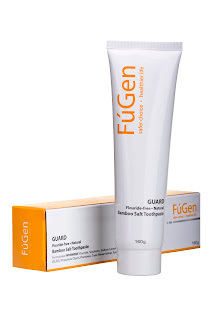 It protects skin from free radicals that cause accelerated aging and skin damage. It has natural antibacterial, antifungal and antiseptic properties, hydrates and softens skin. FEND – a natural citrus antibacterial hand wash.
GUARD – a fluoride free natural bamboo salt toothpaste formulated with patented bamboo salt premix to prevent gingivitis, periodontal and gum disease. It has whitening effects with colloidal ball structure and natural herbs. For more information, please visit FuGen.